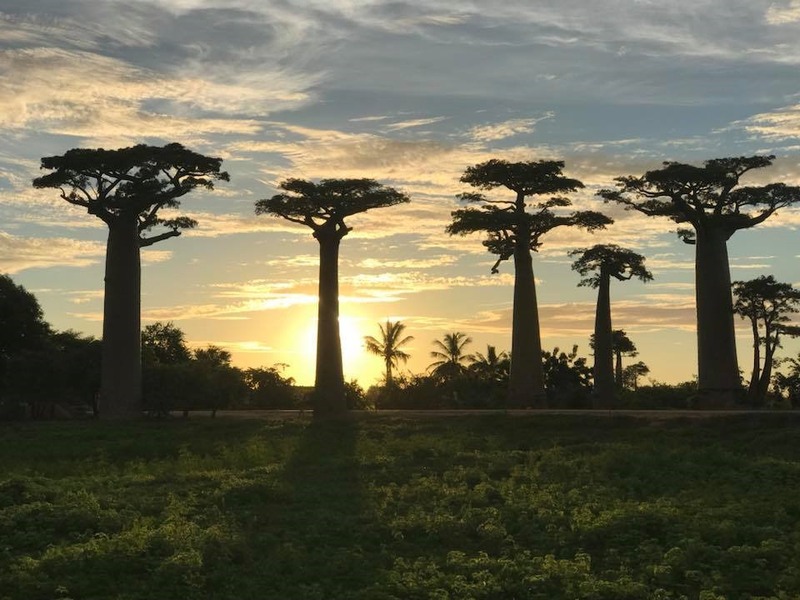 Exploring Madagascar Land of Lemurs and Baobabs – Traveling Epic! I long for places in this world that have experiences that will blow my mind. Madagascar achieved mind blown status and challenged me on some levels as a traveler. I’m so glad I decided to do it right and spend the time it takes to travel a large country with much to offer. Some how it feels like saving the best for last, or at a minimum saving an incredible adventure for when I have more time. Madagascar was breathtaking beautiful and had unique experiences that couldn’t happen outside the island. 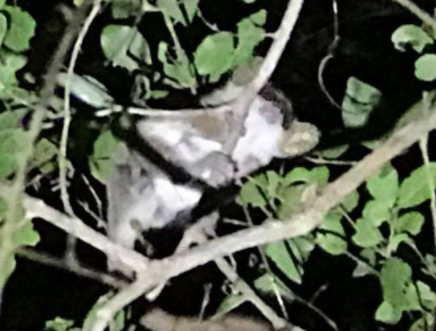 It’s not just the lemurs, but the diversity of the night primates as well was incredible. I spent my time primarily in two regions plus a 12 hour road trip between the two. 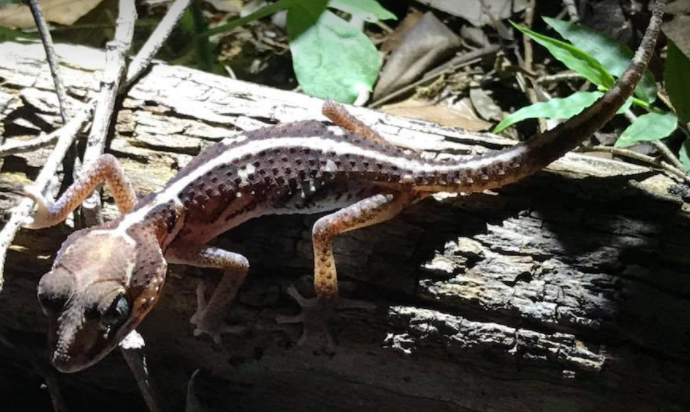 I spent about a week in Madagascar and was really taken in by the place. I really enjoyed the amazing experiences, but I also felt for the place. I do feel it won’t last. The forests need help. There isn’t much tourism that is not the issue. The issue is the human deforestation and I’m sure corruption in many parts of the government contribute to large amounts of poverty and lots of societal issues that are levels worse than many poorer countries in other parts of Africa. The poverty in the capital was rough with the fairly large population that appear to be living on the streets and begging. It’s sad, I don’t want to overlook this as I focus on how amazing the country is, but it’s another reminder of the amount of impact that travelers can have that I hope can influence this for good. 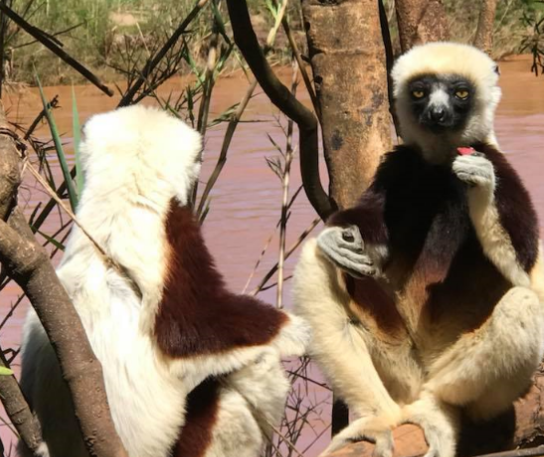 Just 1.5 to 2 hours outside of Tana is a Lemur park. While it isn’t a forest that is naturally filled with lemurs, it likely once was. 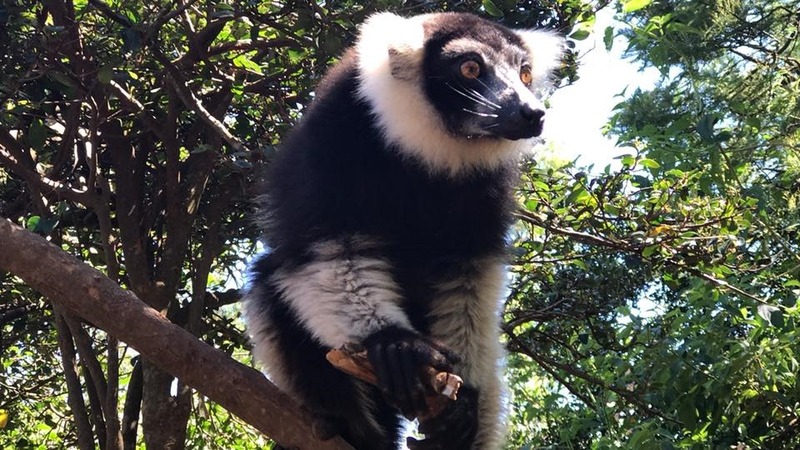 It is now a preserve and a rescue area for Lemurs. For those with not much time, this is a must see. 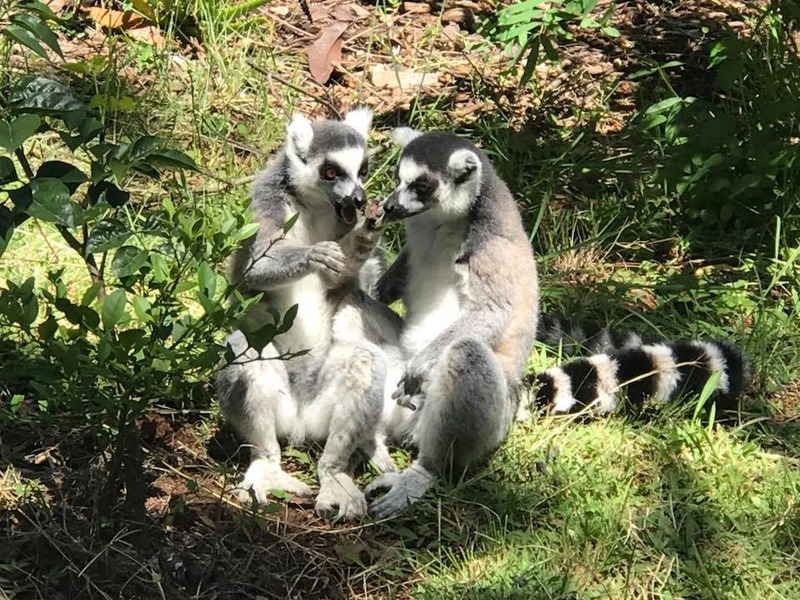 I was anxious to see the lemurs and figured I’d start with the rescued lemurs that were relatively nearby. 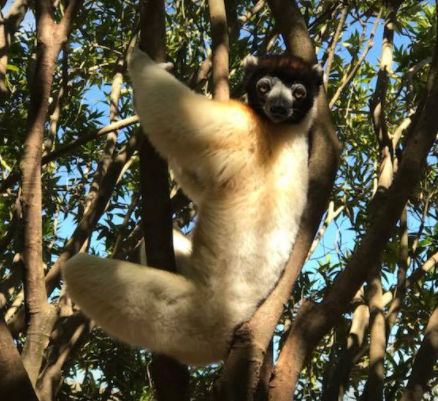 Coquerel’s sifaka Lemur – These look like relatives of Jovian, the Zaboomafoo star. They also like to dance. The lemurs look so human like it’s eerie. From the fingers to the little faces and ears. We were told not to get too close, but we were still able to get some amazing shots. No fences in this place. Apparently the lemurs don’t like water, so water is a natural boundary. 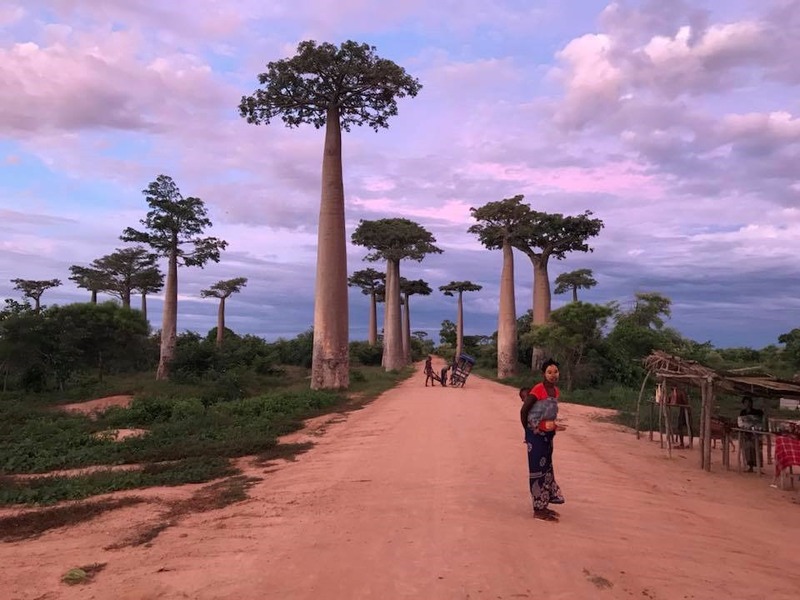 Getting around Madagascar can be relatively expensive. The locals on average don’t use many of the vehicles so it is really just tourists and people with money in the cars and those locals don’t drive cross country very much it seems. It requires a lot of negotiating. While you’d expect the drivers would have a lot of motivation, most don’t own their cars and are working where most of the money goes to someone else who seems to have artificially high prices. That being said, with some negotiation we did get out to this park and added a couple of additional stops for about $70-80. Note we were able to negotiate a ride across the island after our van/bus ride was cancelled. We paid the equivalent of 240 Euros (shared) for a 12 hour one way ride and flew back on the approximately $300 flight. After a 12 hour ride from the capital we arrived in Morondava on the coast. We found an airbnb and did daily trips to the Kirindy forest, the densest amount of primates on the planet. 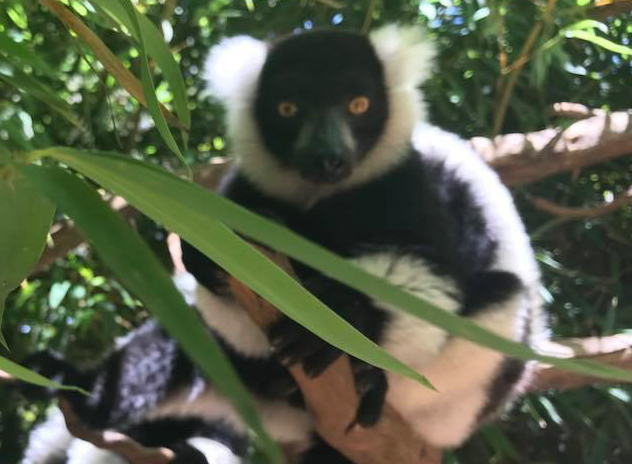 When walking through the forest, we could hear the lemurs and quickly we’d find an individual and then we’d find their troop or family. We’d then walk a little ways and find yet another. 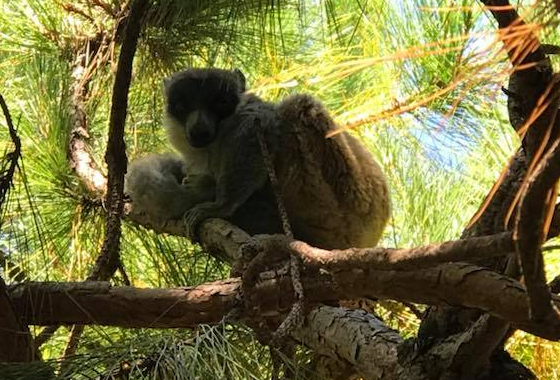 I highly recommend Kirindy National Park for visiting the lemurs. You are 100% guaranteed to see Lemurs. They say they have 10 different type. We saw 4 types in the morning and 4 in the evening. We ended up doing both the night hike and the day and thoroughly enjoyed them both. We had some troubles with our 4×4 related to the battery and the crew willingly helped us go all the way back out to the trail and push start our car. 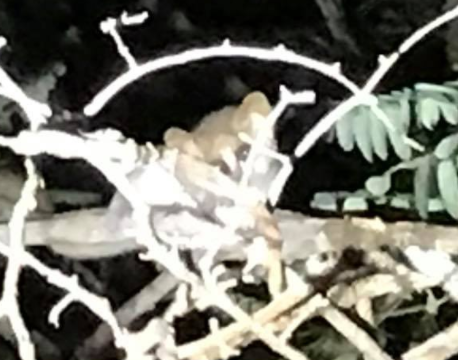 There are unique species of Mouse lemur that are still being discovered in the forest, and we came across biologist scientist crews from Europe. I believe a couple of types of lemurs have been discovered this past decade. This forest is dense, but has some great trails. The guides are very knowledgeable and can make different sounds to call to the lemurs. 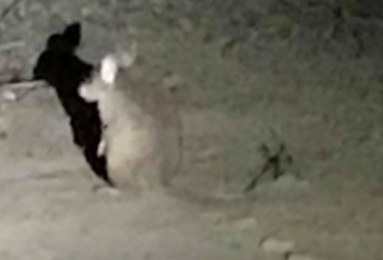 Giant Jumping Rat – Looks and acts like a cross between a bunny, rat and wallaby or kangaroo. We saw Fork Mark Lemurs, Brown Lemurs, and we even saw a rare Fossa run across the road on our way. The Fossa is like a big gray cat with steely eyes. Just like in Madagascar the movie, we saw some Lemurs way up in the Baobab tree which I’ve heard isn’t supposed to happen. The lizards, geckos, and chameleons were really common even by in the road apparently they like to sun on branches by the road. There were enough chameleons to go around for each kid to find one and bring it along to try to get tourists to take pictures to give them money. The Avenue of the Baobobs was a highlight. I spent the afternoon with the villagers watching them carve little trees.